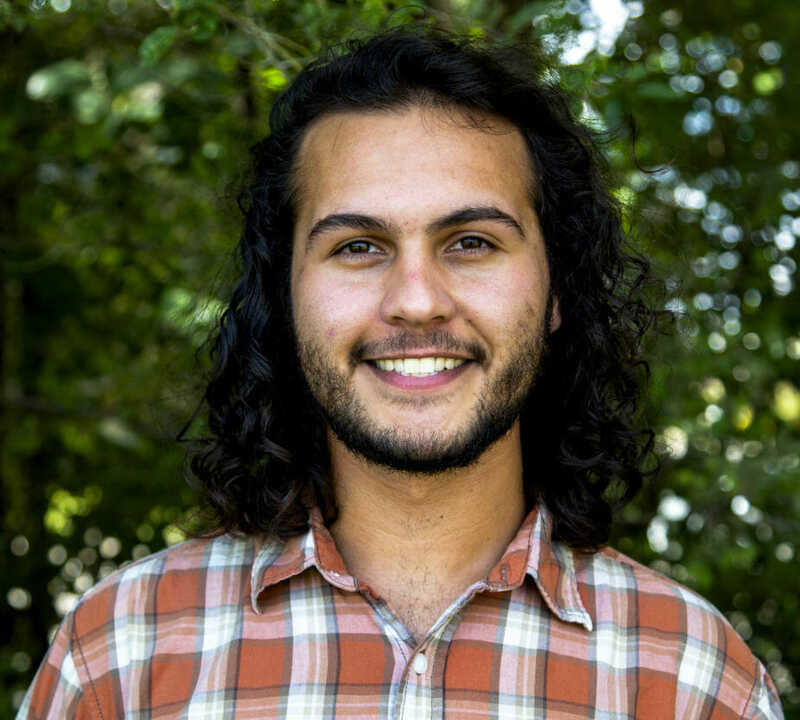 J ace joined the Practical Farmers of Iowa team as a Media Assistant in September of 2018. He currently studies Animal Ecology and Global Resource Systems at Iowa State University. Jace was born in Cedar Rapids, Iowa. Though his exposure to agriculture was limited in Cedar Rapids, his father’s stories and annual trips to the Musel family farm instilled a deep curiosity for the farming lifestyle. During high school, Jace decided to test the waters by establishing a 10 by 15 foot garden in his backyard where he got a small taste of the challenges and the successes of producing vegetables. Little did he know, this interest along with his lifelong affinity for animals would shape his path towards a collegiate focus in agriculture and natural systems in various places around the globe. While at ISU, Jace has had the chance to learn from different people and places about agriculture and life sciences related topics through study abroad programs in China, Uganda and Peru. Along with traveling, Jace enjoys spending time with pets, collecting house plants, photography and being outdoors.